San Diego is one of the premier golf destinations in the country and in the world. The beautiful year-round temperate weather provides perfect days for golf in all four seasons. The area features over 80 golf courses. 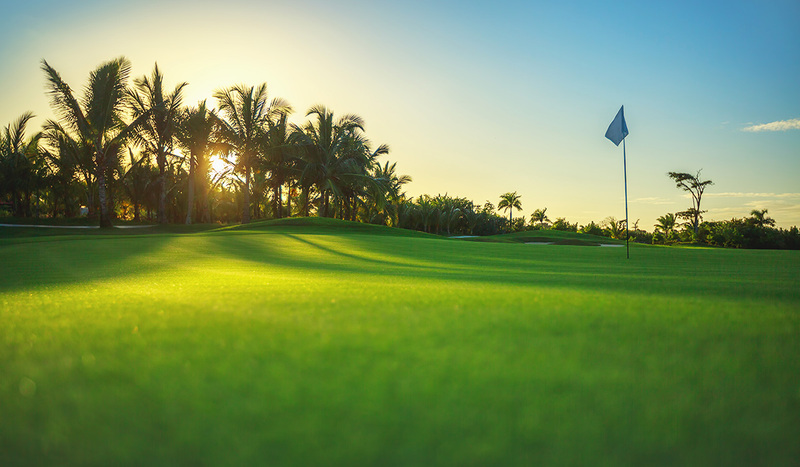 Enjoy tree-lined desert-style courses as well as courses right on the water providing astounding views and the challenge of the sea breeze. When staying at Circle RV Resort we invite you to visit one of these great courses close by.